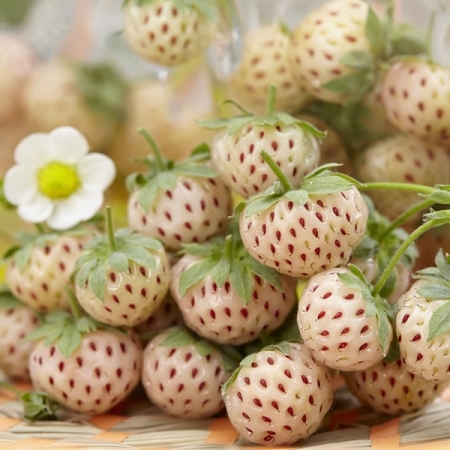 A lovely little white alpine Strawberry with red seed specks. Being white the birds leave the fruit alone and so the plants do not need protective netting. The unusual flavour of White Soul blends well with Baby Leaves and the plants will provide a bumper crop throughout the summer. 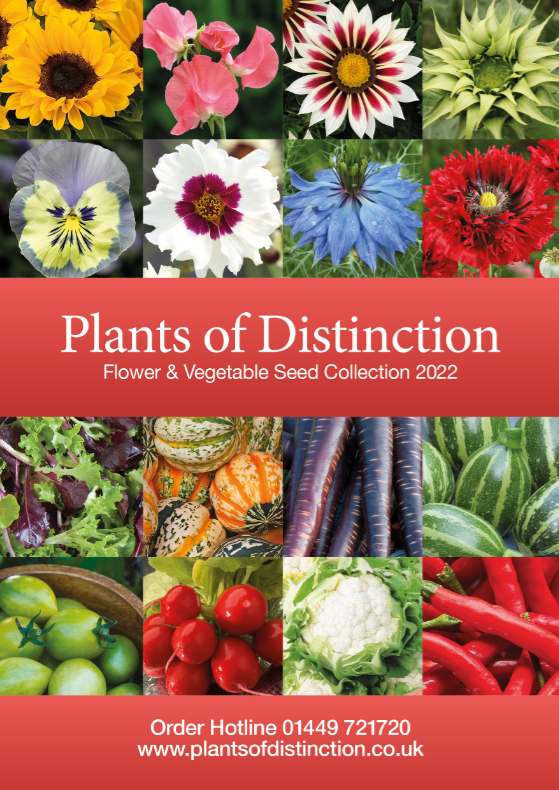 Sow the seeds in the Spring at 70F. Sow thinly 1/4" deep in a 4" pot and keep moist. Germination usually takes about 21 days. Transplant individually into 7cm pots when the seedlings are large enough to handle comfortably.